Halloween is right around the corner, and though the primary purpose of All Saints Day is to recognize those who are already there up with Him in the heavens, majority of those who await Halloween season are in for the horror stories that come during this period. Horror themed stories, shows, and movies seem to be a hit here in the Philippines, and with Asia being the region that produces the best horror films, the country has produced its fair share of horror themed films. While I’m no big fan of the over the top yet unpolished CGI effects in this one, I’m still pretty amused with the storytelling in the first two-thirds of the film. It focused on the different sayings, rituals, and legends from the Southern provinces of the country. I remember our helper telling me that she has experienced some of the scenes featured in the film like the group of black pigs that will suddenly block your way when traveling late at night which supposed to reincarantion of a group of aswangs. Doppelgangers were also present, in the film, as well as the legends involving seeing a big submarine in a small creek or the simple sundo concept from the dead. If anything, this is the scary part of learning the rich culture of some parts in the country. This one is very reminiscent of that Keanu Reeves’s starrer The Gift about a woman’s psychic abilities. In here, Sara (Peralejo) has shown signs of possessing that gift of knowing if something bad will happen. The first sign of it will be a nose bleed which she has experienced way back when she was still a child. What I find creepy about this is that I experience nose bleed in a very frequent manner, so I somehow got paranoid after seeing this one. 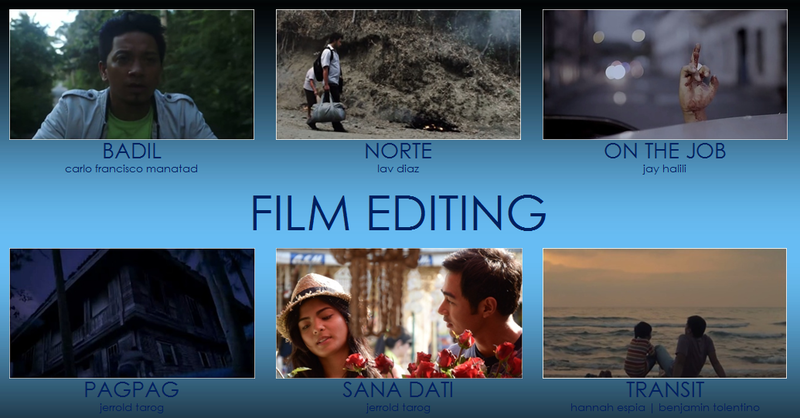 The film also benefits from having slick effects, cinematography, editing, and sound. 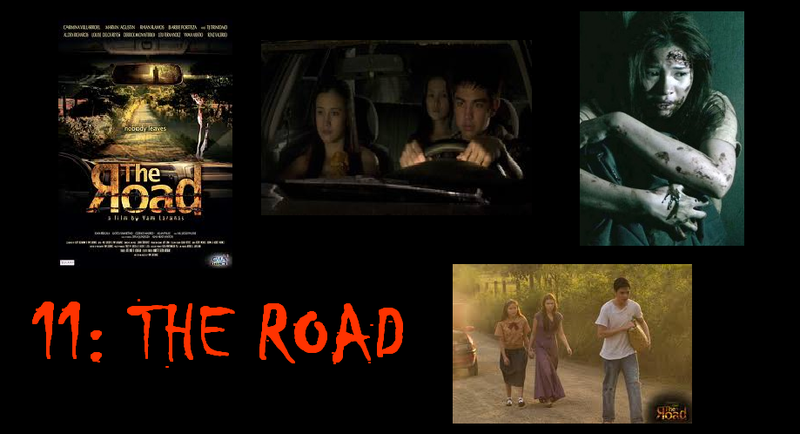 The Road is one of those psychological thrillers more than your typical straight out horror film. With that said, it is very engaging and captivating enough to stay all through out the film. While there are particular loopholes within the storytelling of the film, its lavish technical effects make up for it. Also, watch out for Carmina Villaroel’s performance who was so good here and deserved some awards mention for her portrayal in the movie. 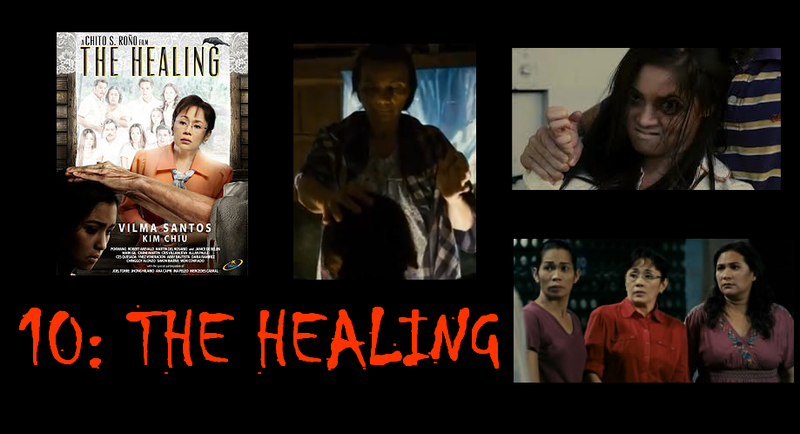 The Healing certainly fits the bill of those Chito Roño horror film formula. However, with that said, this one goes deep into the Filipino habit of depending on healers for help. This one poses the man of science vs. man of faith concept that has been one of the age old questions that has every been asked. Also, among all of his past horror flicks, this one is the goriest and fits right up the crazy story that it presented in the movie. 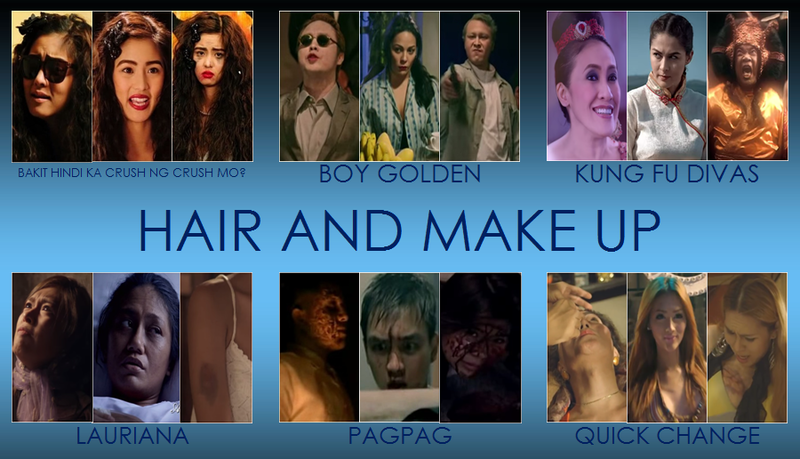 After an eight year hiatus, in 2005, the Filipino film franchise Shake, Rattle, and Roll is back and has become the longest horror trilogy in Philippine cinema. While films in the series has been a hit or miss, there are still few solid gems in it like this one directed by Richard Somes. 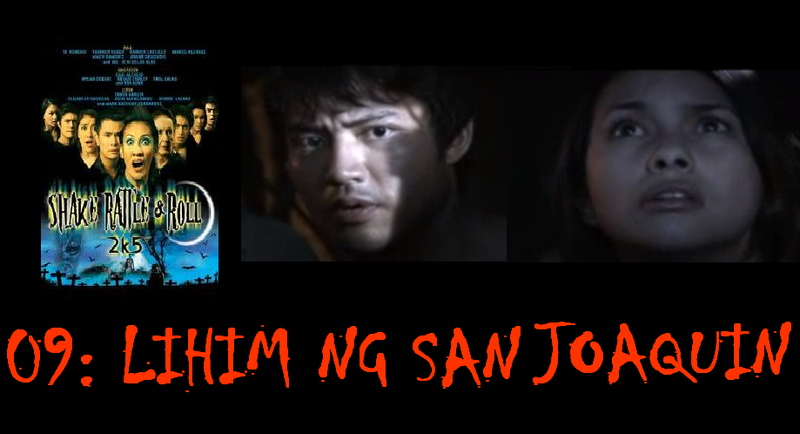 Lihim ng San Joaquin is about a young newly-wed couple played by Mark Anthony Fernandez and Tanya Garcia who transfers into this rural town that is known to be inhabited by a manananggal and attracts all the men there and kills them one by one. This is a real breath of fresh air in terms of storytelling and production skills. Numbalikdiwa has a richly interesting concept, probably one of the cleverest in recent years. The horror is not in your face; it’s more of something that will creep you out when you think about it. Here’s an interesting definition of what numbalikdiwa is as taken from the movie’s official blog site: An ancient, macabre ritual where the dead assumes the body of a living person. Like cannibalism, it involves the ingestion of the deceased’s ground meat andbones as part of the ritual. With the help of the Sasigloho, an ancient tribal deity, the dead assumes the identity of the living and continues to live his/her life accordingly, granting near immortality to the one who practices it. And yes, after seeing the film, I laid off eating any grilled street foods. The 13th batch of the SR&R episode is one of its best. The first one, while bordering on fantasy territory, has good production values. The third one is relevant and also excellent. 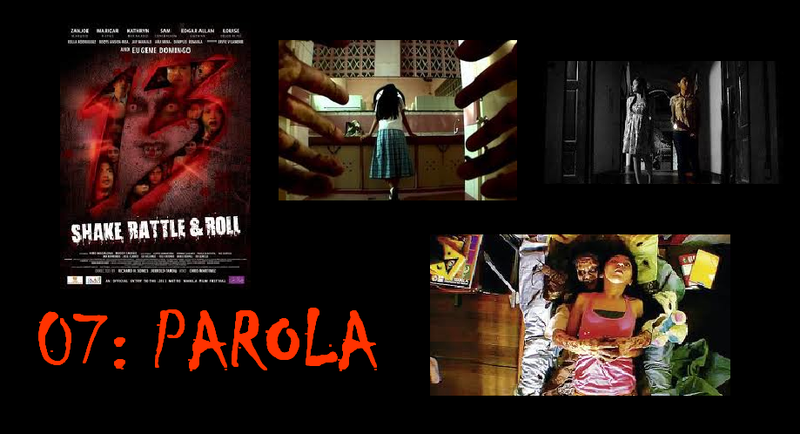 However, the best is the second one entitled Parola. Not only does it brag of a rich storytelling, it is also a perfect throwback to the early heydays of the said franchise. It represents the type of horror that Filipino moviegoers love, and it also contains exemplary production skills to boot. Definitely one of the best the whole series has ever produced. 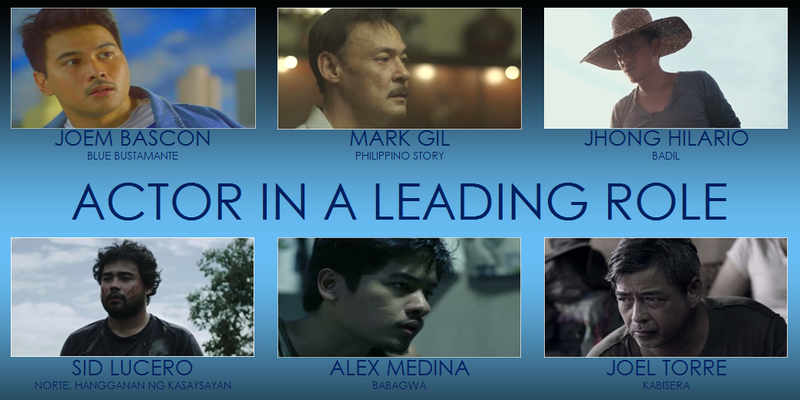 Probably one of the most prominent entries during its Metro Manila Film Festival batch, the follow up to the Spirit Warriors movie franchise is also the better movie between the two. I like how the movie has incorporated an interesting story to tackle referring to the “shortcut” that the spirits go to when they want to go to the world of the mortals. 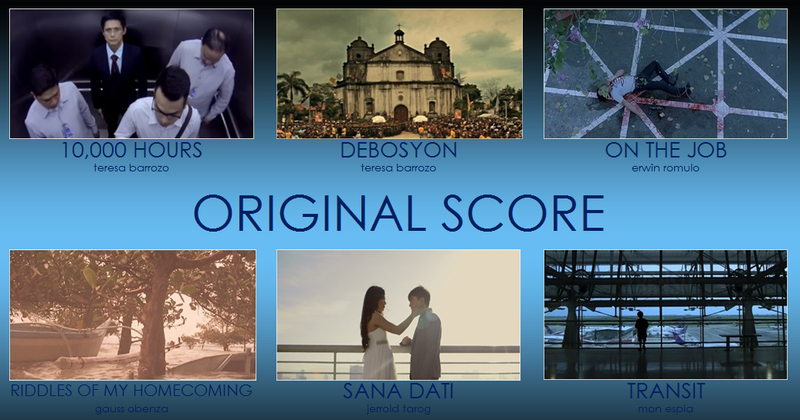 It also included a backstory at the start of the film that was shot perfectly in Vigan. I don’t see this in a lot of horror films list, but its inclusion is definitely merited here. 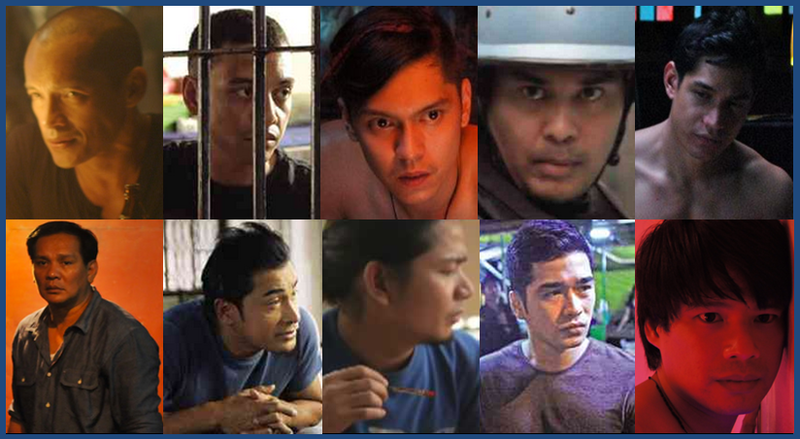 Sigaw is more popularly known as the horror flick that got an international version. But even with that distinction, I still prefer the original version about the bachelor who lives in an old building whose history seems to catch up with the present tenants. I feel that this is one of the underrated horror flicks of the past decade. People seem to catch on its appreciation with the film later on and not during its actual showing. And come on, a bloody Iza Calzado staring at your face? While Iza was every inch beautiful albeit the blood in her face, if that does not give you enough chills, then I don’t know what will. The Best Picture winner during the 2008 Cinema One Originals, Yanggaw definitely leans on its approach to manage the fight in you. With that said, the concept of a transforming aswang is something that is so popular and rich in this country’s culture, and that alone already deserves a slot in this list. The production design and cinematography, among all things, were also top notch. 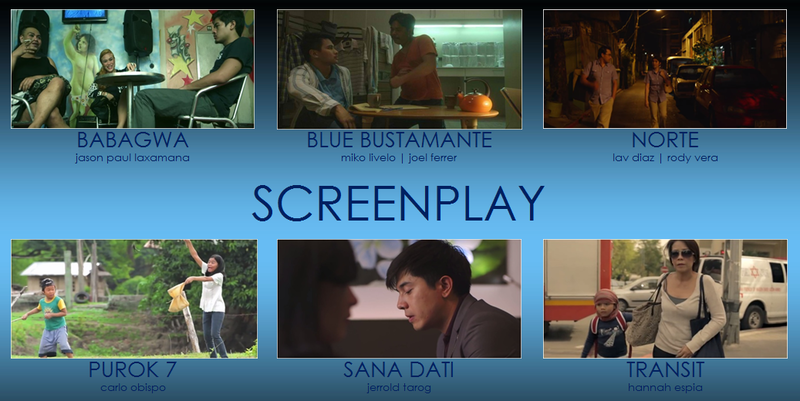 And lastly, the acting of the three actors (Ronnie Lazaro, Tetchie Agabayani, Joel Torre) is very convincing for that there’s no option left but to be swept along the whole ride. 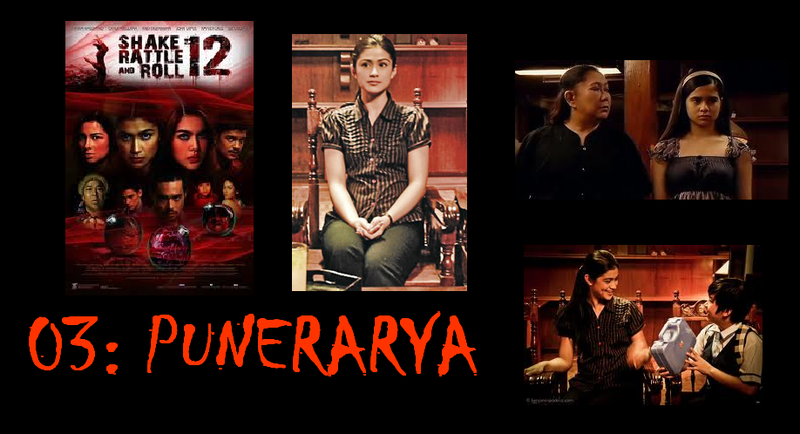 Another one from the Shake, Rattle, and Roll franchise, Punerarya follows the story of Diane (Carla Abellana) who home tutors two kids from the street’s funeral parlor. Unbeknownst to her, the family is hiding deep secrets that Diane unfortunately learned. The problem now is how she can escape unscathed from them. There are so many things that’s so commendable in this episode. Tarog’s approach in the direction is the primary reason for this episode to work, though. That, and Carla Abellana’s performance as the heroine in the film. It definitely is deserving of the title as one of best Shake, Rattle, and Roll episodes of all time. 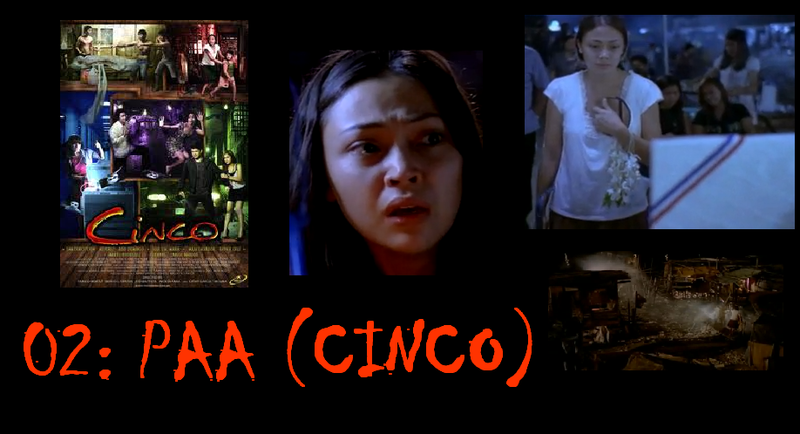 Paa is the second episode in the five-parter Cinco (Duh. LOL). This one tackles a revengeful ghost of a young kid who visits the mother of her classmate. It was then revealed in the end what the connection of the mother (played perfectly by Jodi Sta. Maria) was to the untamed ghost. I think that this episode in particular is very underrated. The direction and approach was top notch, and the short length time of the episode worked well in its favor. 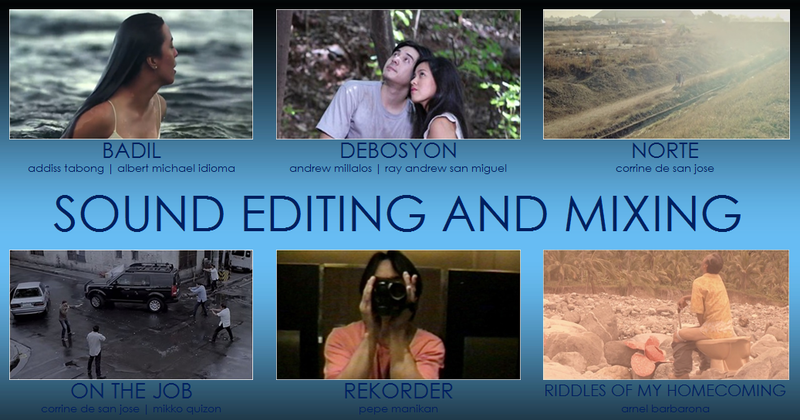 The editing was also sharp, and Jodi Sta. Maria was more than capable in the lead role. My favorite scene perhaps was the end part with the montage, where everything was revealed. This is one of the few films that gets better and stands the test of time. But of course, what’s a horror film list without Feng Shui? Chito Roño’s flick that showed how the fate of people depend on the Chinese ornament called bagua, and how one’s luck and demise are affected by it. 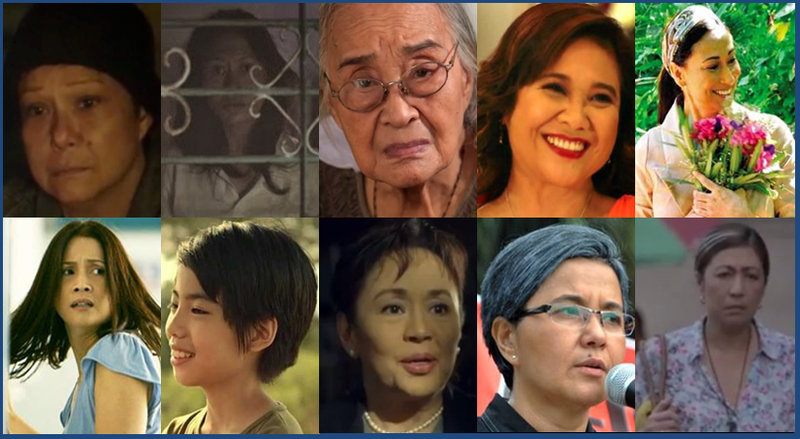 Whether your creeped out by the “May uwi si Nanay… si Nanay… sa bahay” chant, the connection of one’s horoscope to the cause of your death, the scene where Alice (de Leon) comes across an image of the Lotus Feet holding a bloody and dead version of herself, or just by Kris Aquino’s kunot noo approach to show that she’s scared, there are no other reasons why this won’t be the top horror film of the last 12 years. How about you? What are some of your favorite local horror films? Do you feel there’s something that’s missing on the list? Or do you think there’s an undeserving entry here? Pipe them in below the Comments section. Celebrating her golden year in showbiz, the Star for All Seasons Vilma Santos tries doing something new by venturing new territories and doing a suspense-thriller movie under the supervision of the country’s top horror master Chito Roño. This experiment turned out to be more than satisfying and every inch enjoyable. The Healing started with Seth (Santos) bringing her father to a faith healer in hopes that his stroke will be healed. Miraculously enough, her father is perfectly fine the following day. This prompted her neighbors (incidentally all having something to be healed) to ask Seth to accompany them and be healed as well. Surprisingly, Manang Elsa was reluctant and denied to lend them any help, but gave in the end as well. True enough, everyone felt better the following day, but it seemed that a pattern regarding death haunts their batch one by one. As for starters, I really find the movie engaging despite the formula being pretty similar to past Roño efforts. As a matter of fact, there were some scenes recycled from his similarly themed movies. With that said, I noticed how crisp and sharp the technical details were. I’m probably one of the few who wasn’t bothered with the color themes of the movie, and I think that clearly helped set the mood of the scenes. The cinematography, editing, and visual effects were clean as well, and the score fits the bill of the impending scenes that were about to happen. 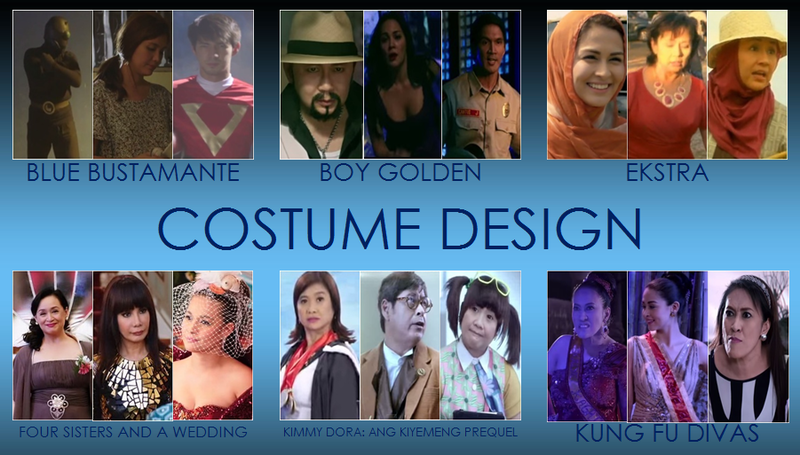 This is a good testament of how Roño takes notice of the details in his film from the smallest up to bigger ones. I noticed some flaws in the story telling (with the chronology of the events, to be more specific), and while at times you feel that it’s already predictable, there’s a way in which the director attacks the scene and hooks you back from the beginning. The highlight was probably the temple scene, as it was a clever take on different scare tactics which was handled effectively by the people involved. 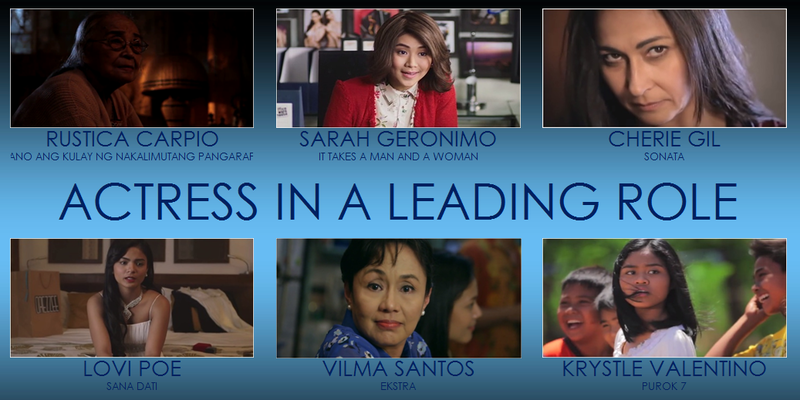 True enough, it has a large cast but it has a pretty good one at that; Vilma Santos was not given much to do yet still blends well with the rest of the ensemble. If you enter the cinemas trying to be critical with how “authentic” the material will be, then you’d be disappointed. However, if you enter the cinema trying to ride the experience of what this movie has to offer, then I’m sure you’ll have a treat. Gore, laughter, drama, and supernatural haven’t blended that well in years, and The Healing is a very good representation of mixing that the right way.